I'm a third year undergraduate in electronics and communication engineering at IIT Roorkee with interest in computer architecture, heterogeneous computing and FPGA based accelerators. My résumé is available here. I have worked in past on energy estimation of DDR3 DRAMs, FPGA based FIB lookups in Named Data Network and several hobby projects hosted at my GitHub profile. 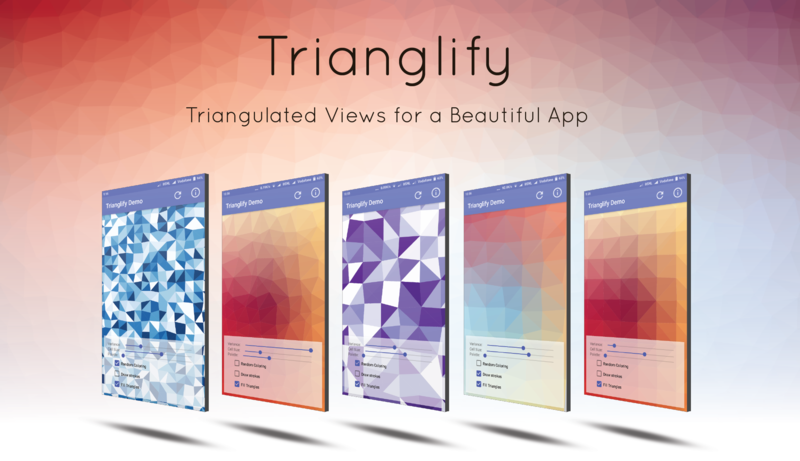 An open-source DRAM power model based on extensive experimental characterization..
Trianglify is an Android library that helps creates views with beautiful patterns. Trianglify is based on MVP architecture and licensed under MIT license. Basic implementation of a 32-bit single core unpipelined RISC processor written in Verilog. This is a hobby project to understand how processors and operating systems work.